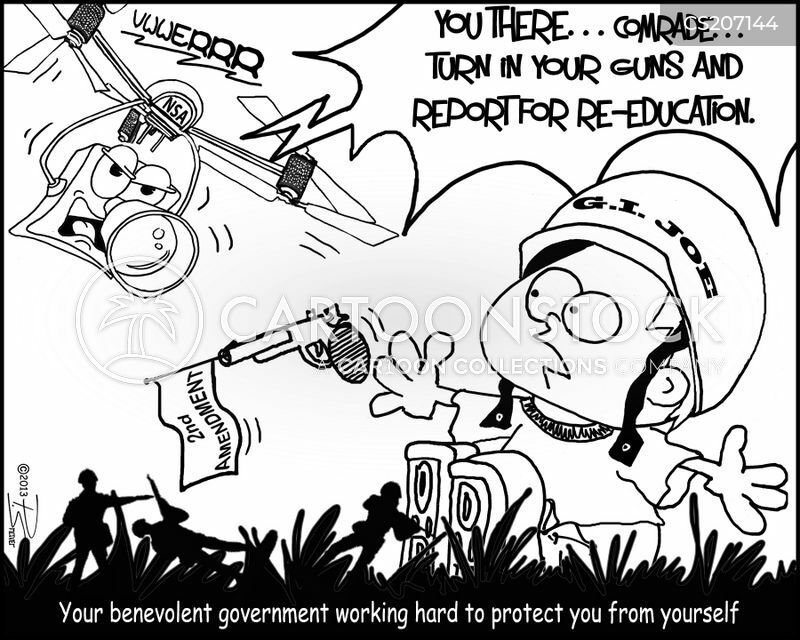 "You there...comrade...turn in your guns and report for re-education." 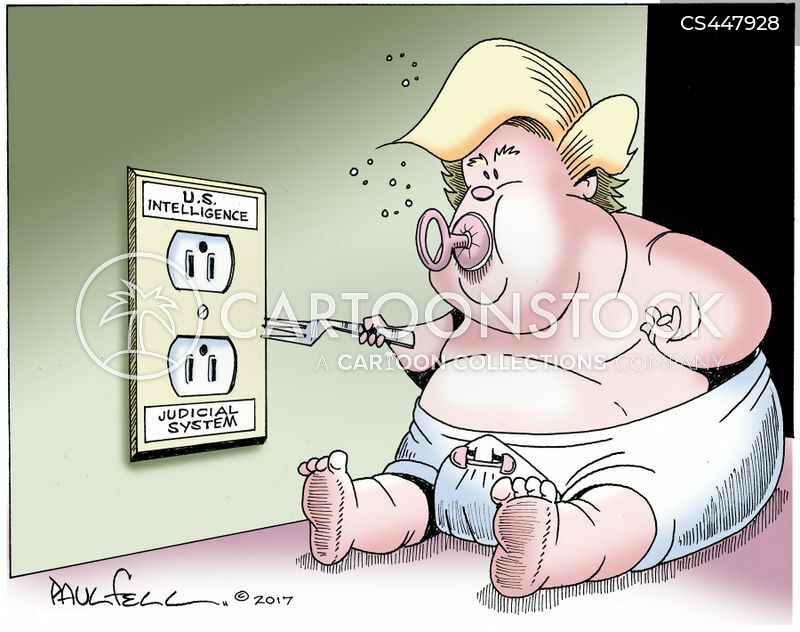 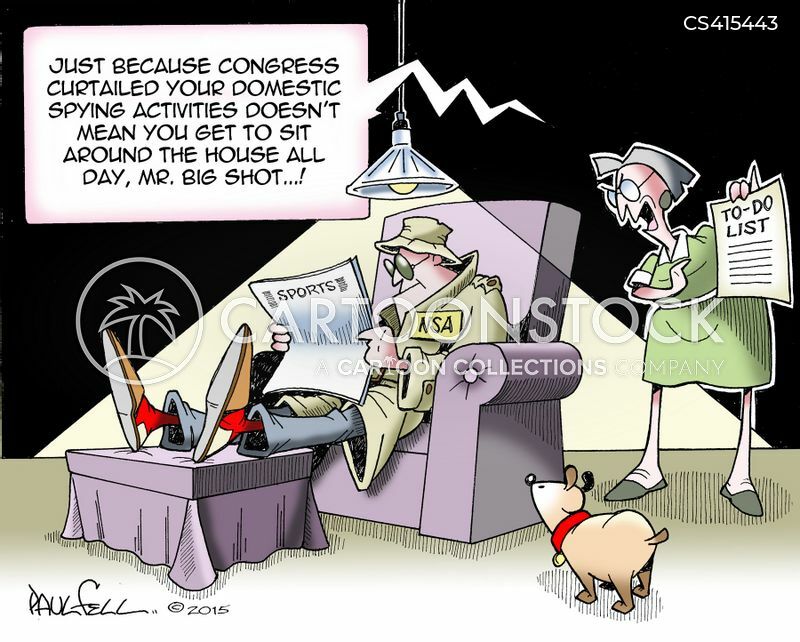 "Just because congress curtailed your domestic spying activities doesn't mean you got to sit around the house all day, Mr. Big Shot...!" 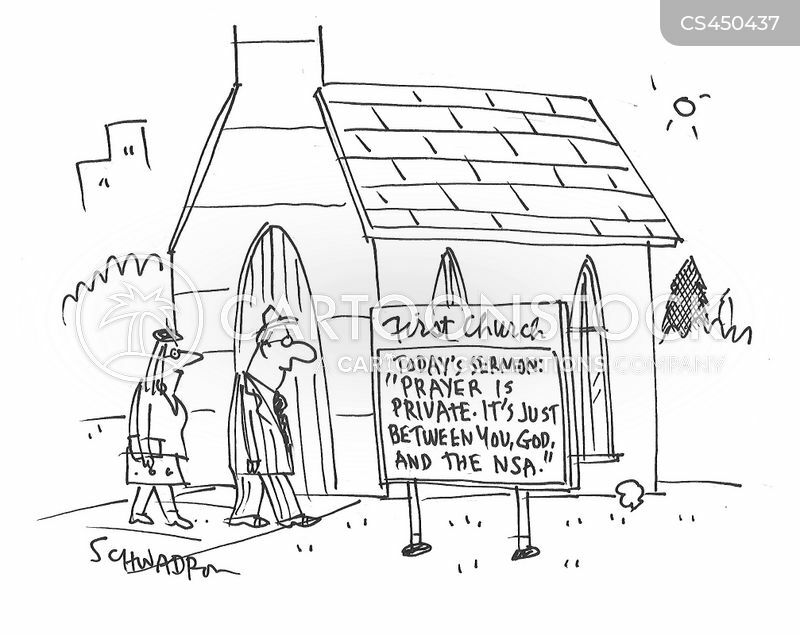 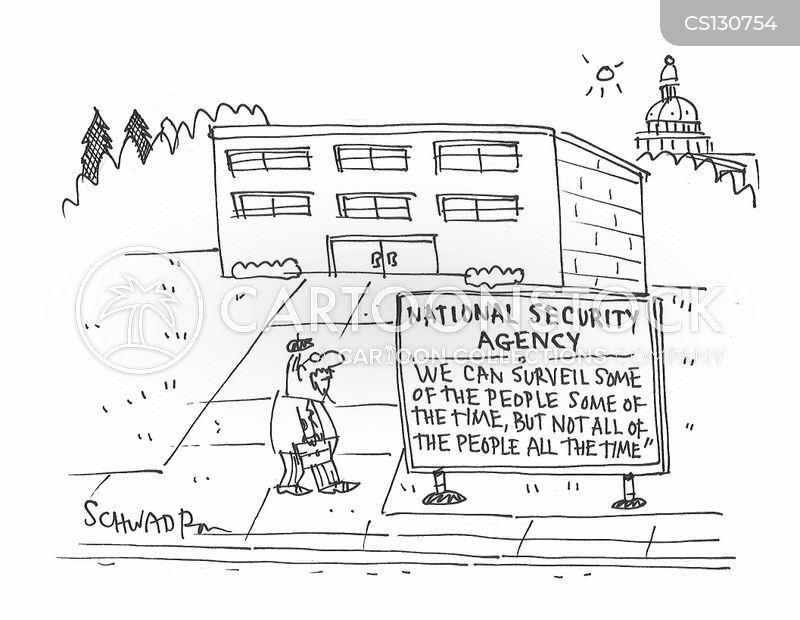 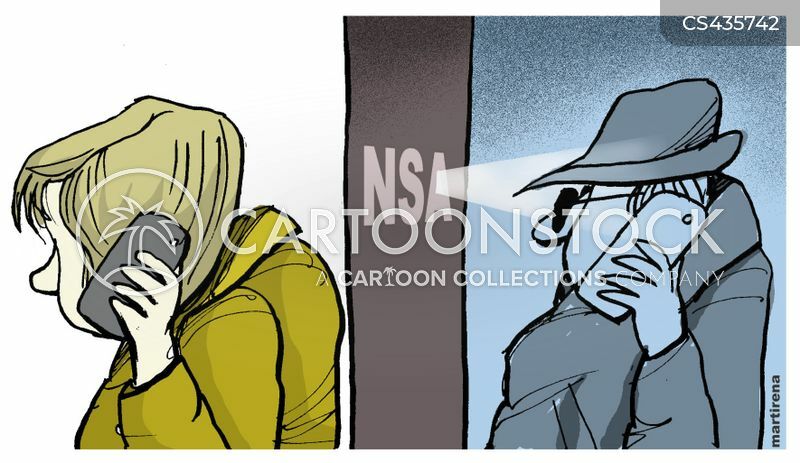 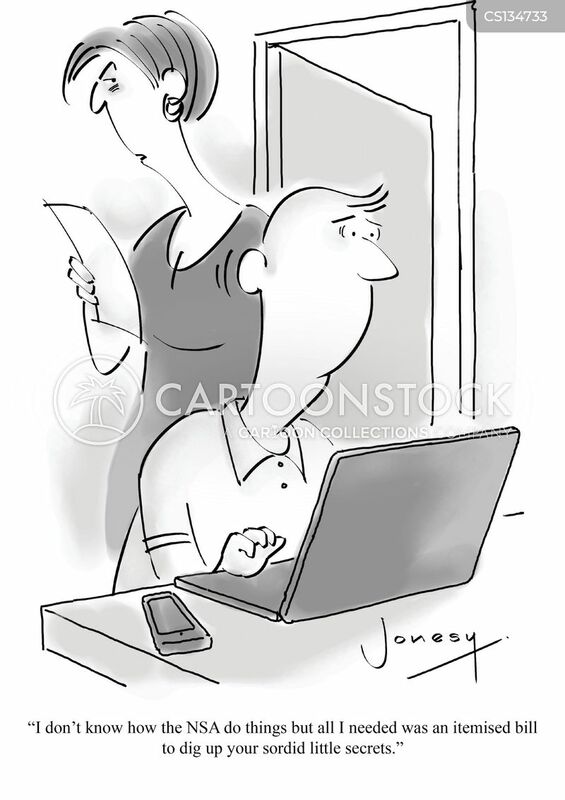 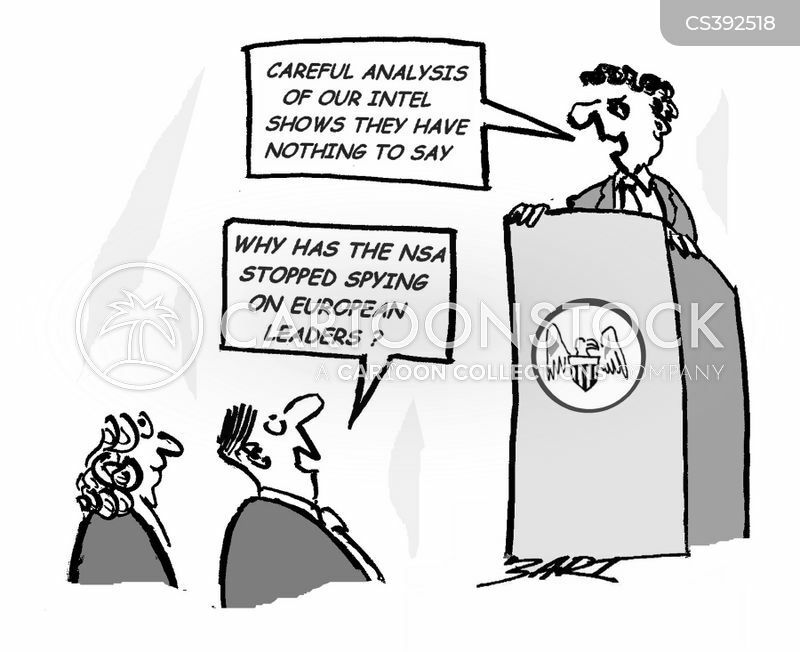 National Security Agency: We can surveil some of the people some of the time, but not all of the people all the time. 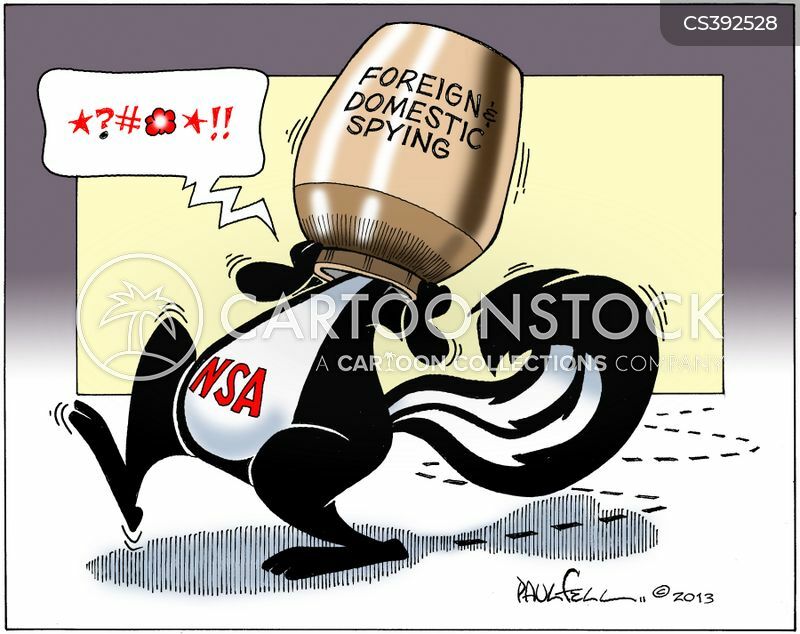 NSA caught in the cookie jar.